Hey guys! Welcome to my first ever series post. 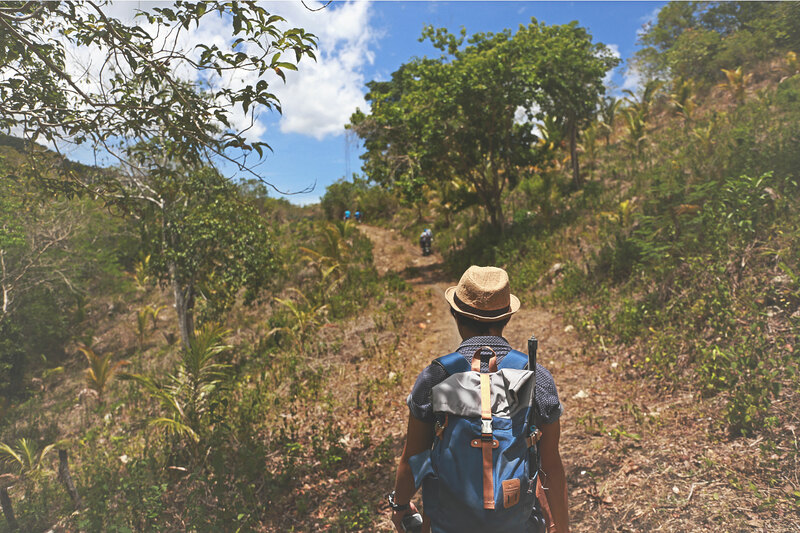 If you’ve read the title, you’d probably get that this post will be about Bohol. Basically, Bohol is known for having a one of a kind land formation called The Chocolate Hills. Having the Chocolate Hills placed Bohol on the map and became one of the tourist destinations of the Philippines. But there is more to Bohol than the infamous hills. And that’s what this post is all about. Trying to place the limelight to others places in Bohol. I am a Boholano, born and “attempted to be raised” (I haven’t grown that much. Huhu). And who better to show you these amazing places than a person who has been there before? Hope you’ll enjoy the first of this series of post. 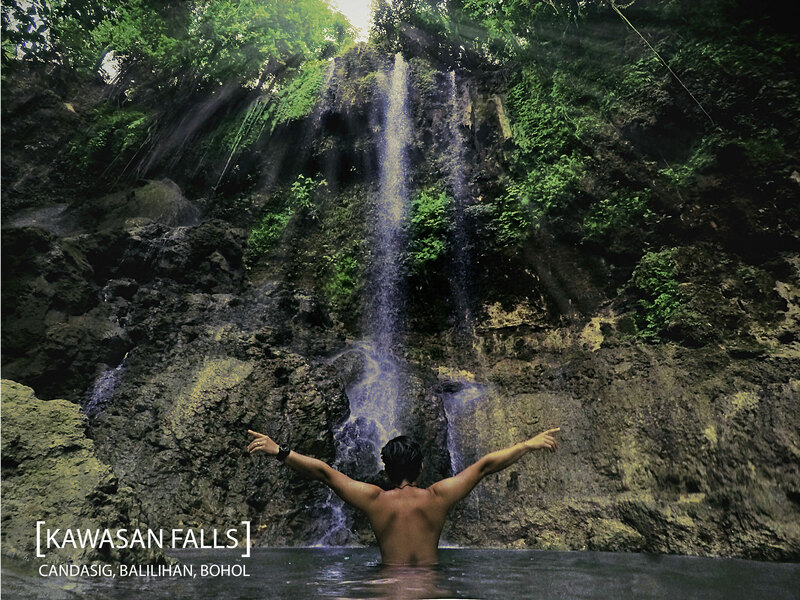 Cebu isn’t the only island in the Philippines that has a falls named “Kawasan”. Yep, Bohol has one too. Unlike Cebu’s Kawasan, Bohol’s Kawasan Falls is much smaller but is still magnificent on its own. 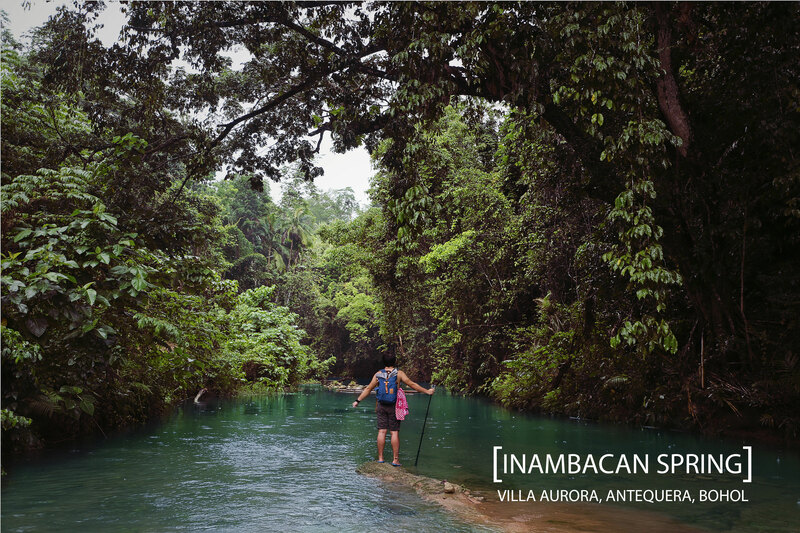 Kawasan Falls is found in Candasig, Balilihan which is approximately 22 kilometers from Tagbilaran City. Tip: go there early in the morning before anyone else is there. The Falls has a small pond below the falls and isn’t enjoyable if there are a lot of people around. Out of the many waterfalls that are or will be included in this series post, Mag-aso Falls is the most popular one. 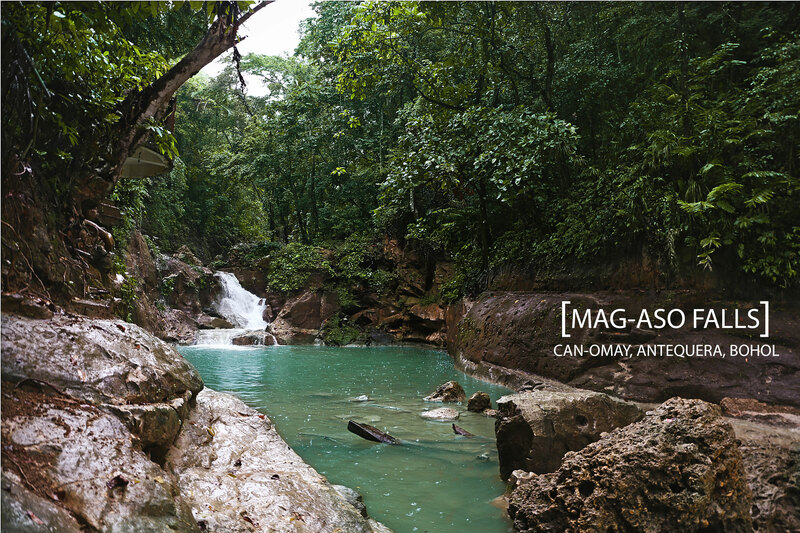 Mag-aso falls is just a walking distance from the poblacion of Antequera, Bohol. If you’ve been there before the 2013 earthquake that hit Bohol, you’d see a huge difference before and after the earthquake. Although there is a distinction, Mag-aso is still amazing. Tip: You can’t swim along Mag-aso if it’s raining. The falls is dangerous especially when a sudden burst of flood from the upstream goes down through the falls. Also, be careful while walking down the falls. The steps tend to be slippery. 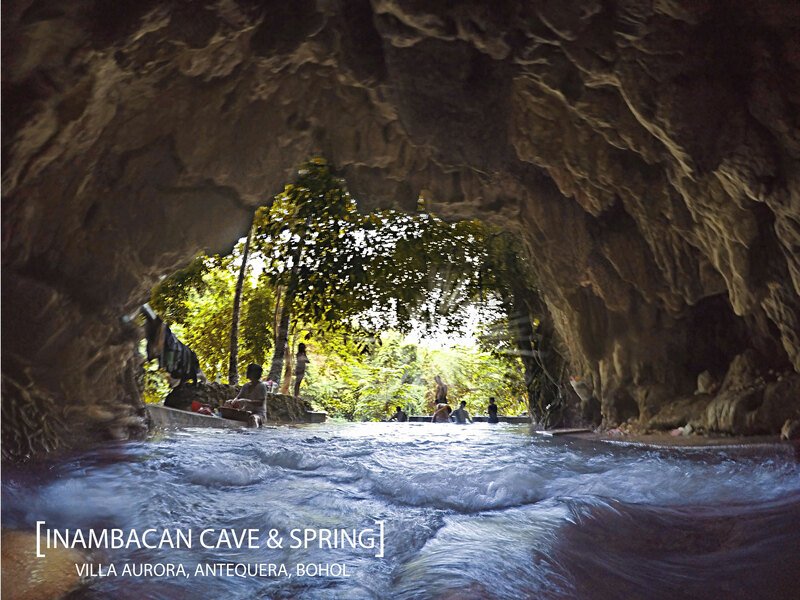 This cave and spring tandem can also be found in Antequera, Bohol. It is connected to the Mag-aso falls and can be found in Villa Aurora, Antequera which is few barangays away from the falls. The best thing about it? THERE IS NO ENTRANCE FEE. Tip: The cave is small and is often used as a washing area by the neighboring houses. I wouldn’t make this the “star” for a road trip but a side trip destination. 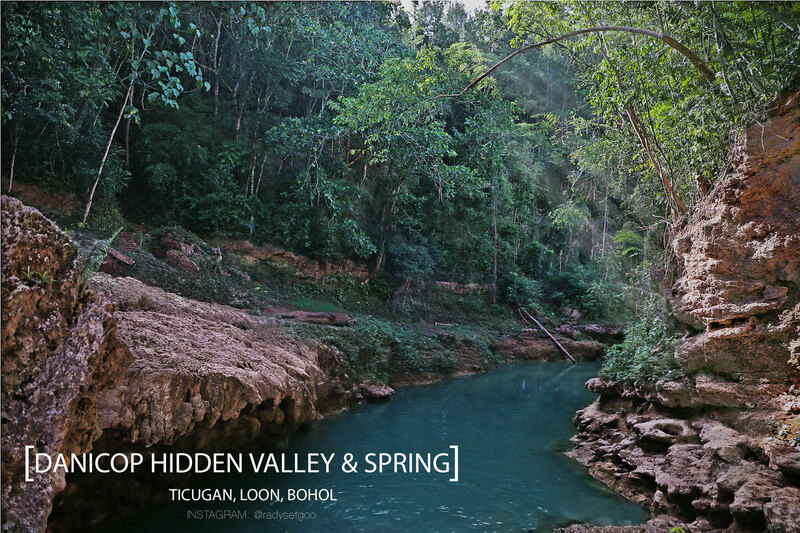 This tourist destination in Loon, Bohol is literally hidden up in the mountains. We traveled a solid 30 minutes from the highway to reach the stopping point of the cars and from there, started walking for nearly 10 minutes before we reached this stunning place. Its main features are the rock formations on cliffs, the onrushing waters the locals call “Lungkajab”, and springs that flow from the mountainside. I really love Bohol because it is where I had my internship in Medtech. I am planning to take my PGI-ship in Gallares where I had my internship. Hoping I could visit these places! I’ve visited Mag-Aso Falls way back summer of 2014 and it’s truly beautiful. Never heard about the other gem that you have shared, but they will surely be on my bucket list. I’m glad that you’re writing about your amazing land. Keep it up! I think I need multiple day-tour in Bohol. it won’t fit for just a short visit itinerary. Thanks for sharing Rady! These are places that were never advertized making it more preserved compared to the ones that tourists flocked into. Next time I visit Bohol, kuyugi nako Rady! Haha! Sure. But I don’t think I’d be Bohol, just for a short christmas break I guess. My next long vacay in Bohol would be summer of next year. I for sure haven’t heard or seen a majority of those places until now. It’s kind of unfortunate they don’t get as much time on the limelight as the other attractions do because they are quite exquisite. But maybe that’s because Bohol just has way too many spots to offer. Haha. I’m so glad I found your page! 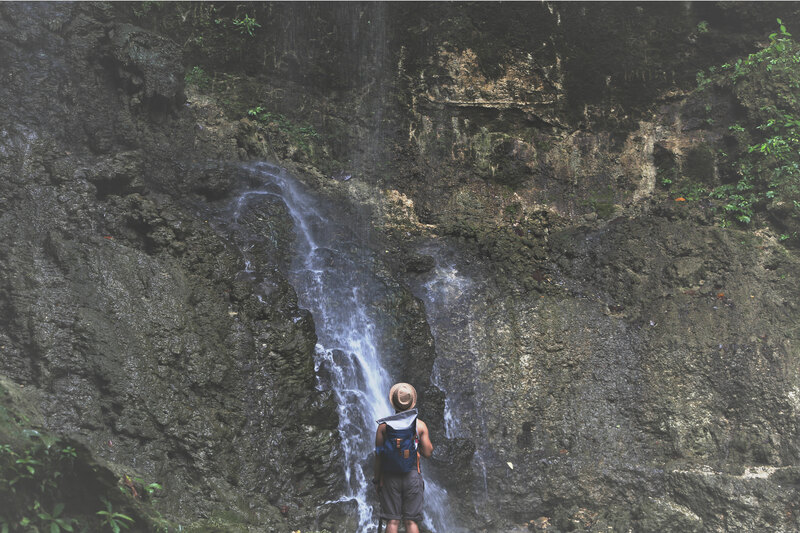 I just moved to Bohol a month and a half ago and I’ve been dying to head out and explore the falls and caves around here… thank you for sharing this! That’s awesome, I’m loving it so far! I’ll be here for two years but I can’t wait to get myself out to some of these caves and springs! Kudos to all Bol-anon bloggers. I am from Bohol as well and is trying to help our little province by promoting its beauty in my own way. I have been to several waterfalls in Bohol but naa pagyud daghan ko wala maadto-e. I grew up in Bohol and I go there at least once a year and your post indeed made me see it in a different light as well. I grew up in a coastal area and my life revolved around the beach. I probably go to mountain barangays for boy scout or fiesta. I might follow your lead soon. Great post! Definitely a few things I haven’t heard of anywhere else!